By many defined “green gold”, bamboo is a raw material with zero environmental impact and the great biomass production that is made possible by its fast speed of growth is able to rebalance the presence of carbon in the environment, therefore being useful to oppose the phenomenons of global warming. 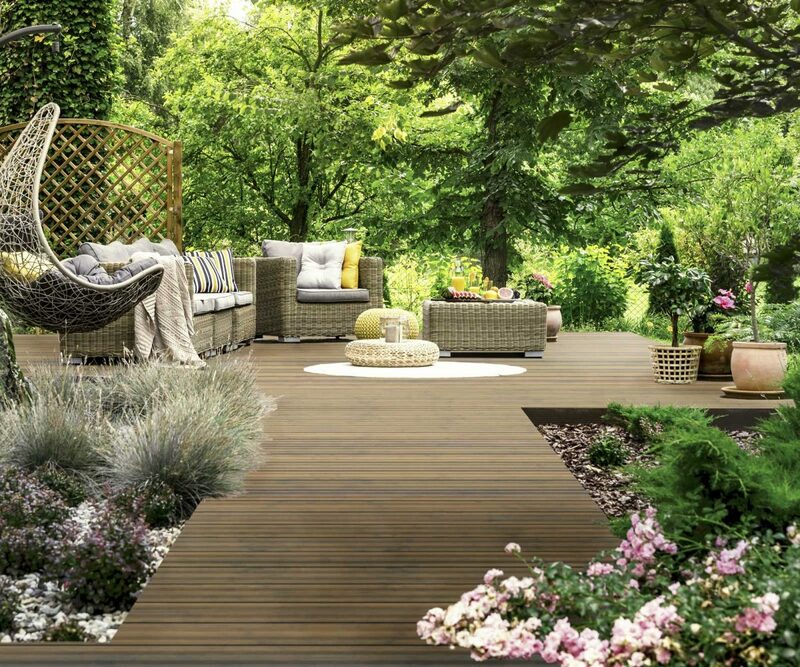 Déco offers a complete range of bamboo products dedicated to all decking lovers. 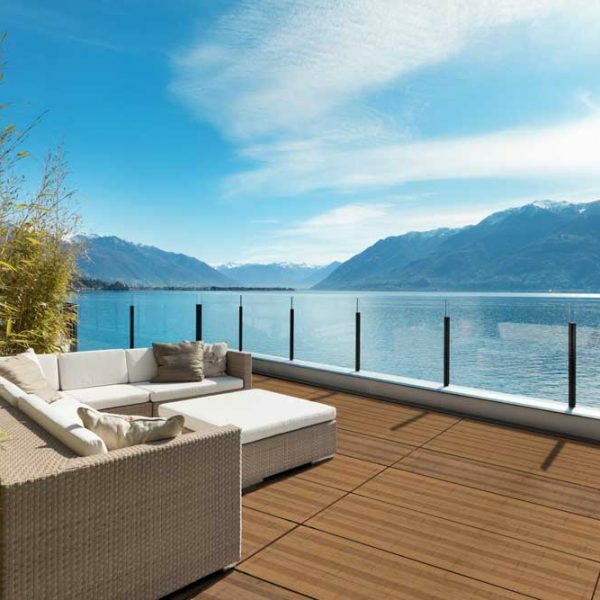 Technological research and a focus on the evolution of materials have led Déco to expand its product portfolio: Panorama is the new collection of bamboo boards for exteriors, design to meet the new, ever-increasing demands of modern projects. Originating from Asia and Latin America, and very widespread also in Africa, bamboo is a material that – thanks to its qualities of lightness, durability and versatility, has for some time now attracted the attention of architects and engineers, who are more and more often turning to it for use in their state-of-the-art projects and applications. 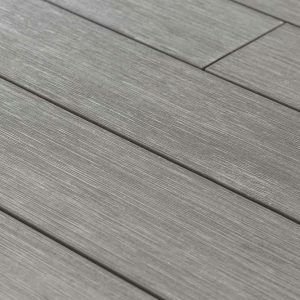 In the field of exterior flooring, bamboo is becoming highly popular thanks to its multiple advantages. 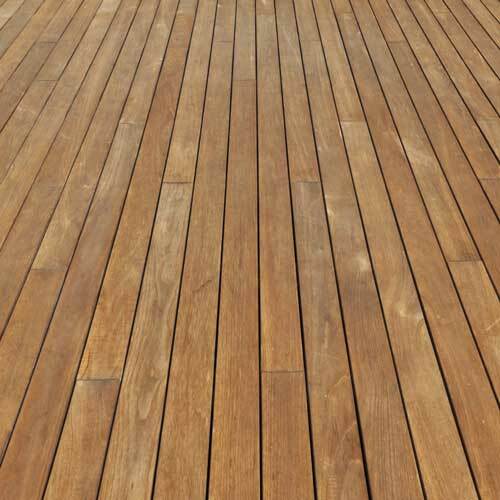 An excellent alternative to solid-wood floors, Panorama bamboo decking is extremely resistant and robust. Moreover, it is an eco-sustainable solution, giving an elegant, exotic look to spaces while delivering exceptional technical performance, thanks to the excellent axial stability that this unique technology is able to offer. 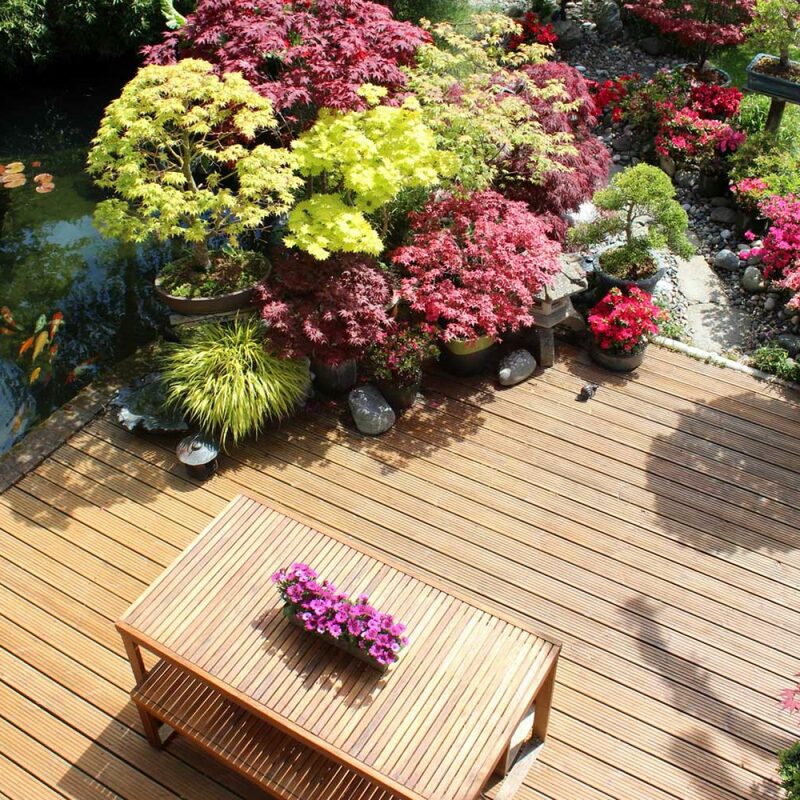 Panorama bamboo is renowned as an excellent alternative to natural wood thanks to its capacity to re-grow very quickly. A bamboo plant reaches full maturity when it is still young, between five and seven years old. This helps considerably to reduce deforestation. In line with Déco’s focus on the environment, the boards in the Panorama collection are made from 100% recyclable material. 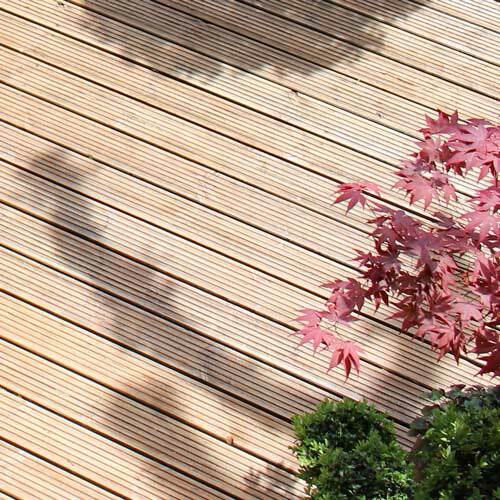 An exceptionally versatile material, Panorama bamboo is an excellent solution for exterior flooring, such as terraces, patios and walkways. 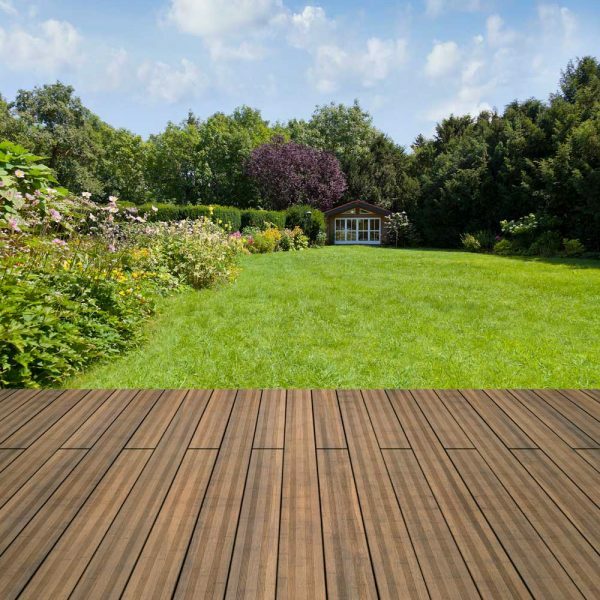 It is also excellent for applications where water is present, as poolside areas and decking for beaches, since it is extremely resistant to humidity and adverse weather conditions. Flooring is just one of the possible applications of this interesting material in architectural settings. The multiple advantages of Panorama bamboo will undoubtedly lead Déco to develop its product portfolio in new directions. Bamboo is considered an excellent alternative to natural wood thanks to its capacity to regenerate very rapidly, thus reducing the level of deforestation. As a 100% recyclable material, it as an important ecological role. 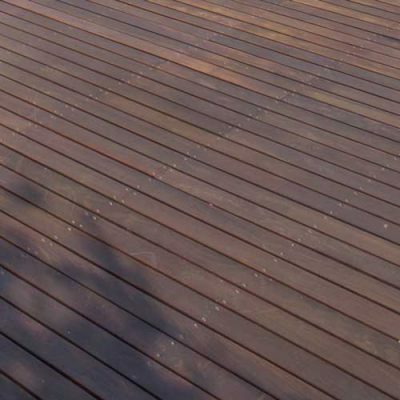 The section of the Panorama boards is characterised by the presence of frontal and side grooves that enable simple, practical and rapid assembly. 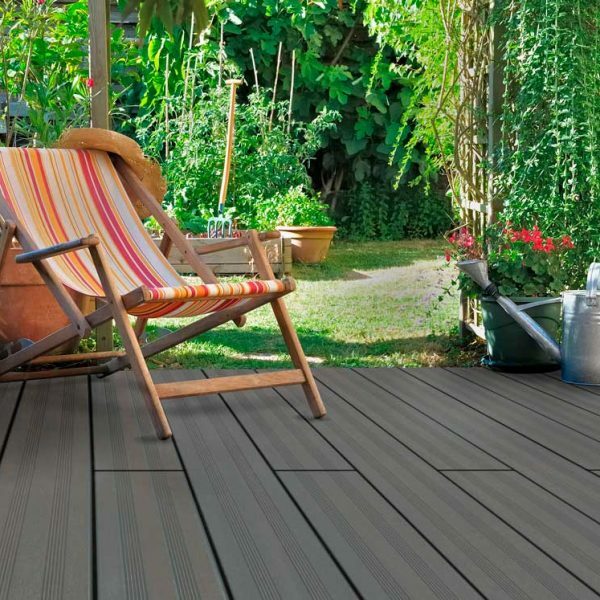 The interlocking board system allows for minimal wastage during the laying of the floor and imbues the decking with greater robustness compared to traditional systems. 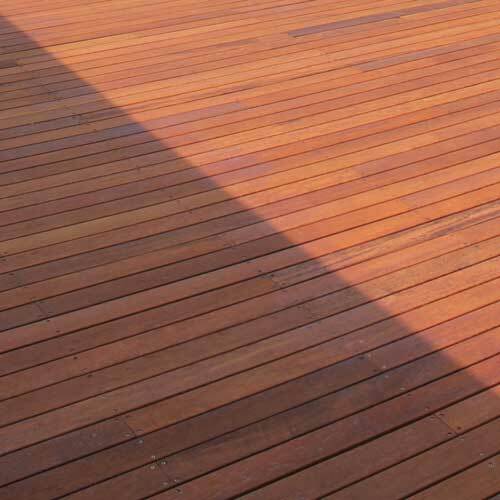 The Panorama boards are subject to heat treatment to make them more stable, boosting their durability, and more resistant to humidity and fungi. The absence of knots in the section gives bamboo a high level of flexibility, which enables it to absorb vibrations effectively and to reduce the consequent contractions. 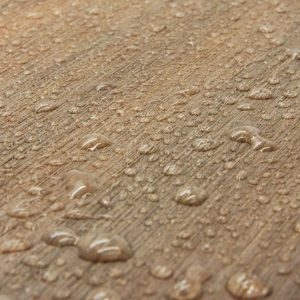 An extremely versatile material, bamboo is an excellent solution for exterior flooring, terraces, patios and walkways, even when located in humid areas.